Good Health April 2013 edition highlights the award-winning Tweezerman Slant Tweezer. 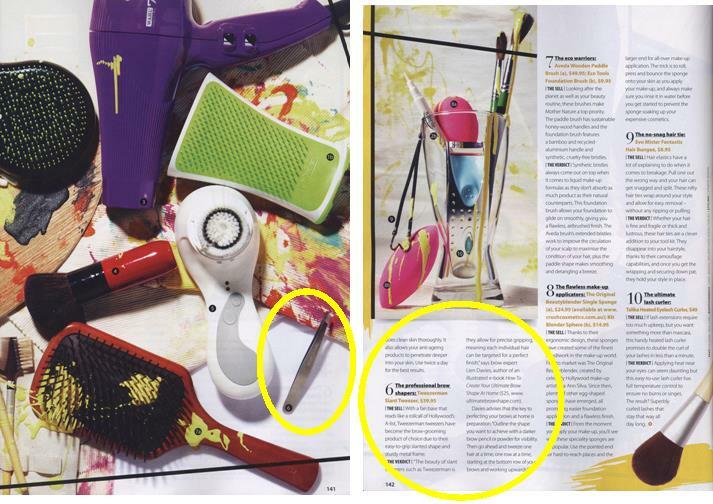 Good Health calls the Tweezerman Slant Tweezer the “professional brow shapers” which they certainly are! 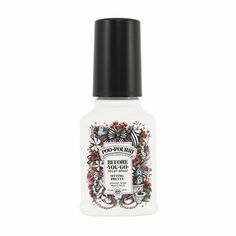 The multiple award-winning Tweezerman Slant Tweezer is, according to Good Health, the “brow-grooming product of choice due to their easy-to-grip slanted shape and sturdy metal frame”. Stainless steel ensures Tweezerman Slant Tweezers are built to professional standards and will admirably withstand day in, day out salon use. 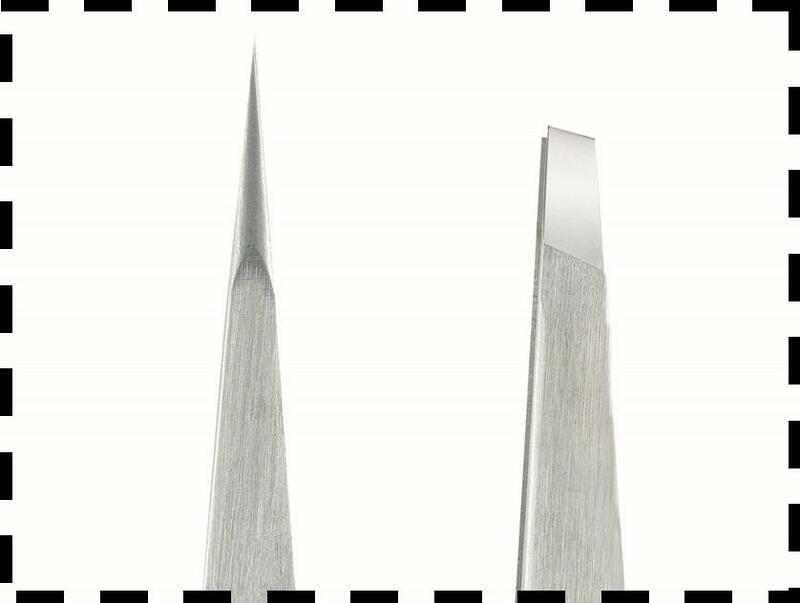 The main feature of the Tweezerman Slant and Point Tweezers is superior grip from the hand filed tip. 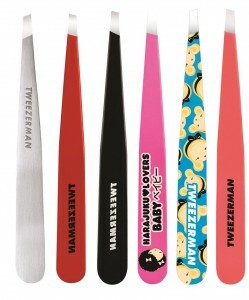 The main feature of the Tweezerman Slant Tweezer is superior grip. Lien Davies, brow expert and author of How to Create Your Ultimate Brow Shape at Home, says the Tweezerman Slant Tweezer allows for “precise gripping, meaning individual hair can be targeted for a perfect finish”. Added bonus: the Tweezerman Slant Tweezer is available in a large array of colours and sizes, so you can pick the tweezer to best suit your personality and needs. Check out the variety here. 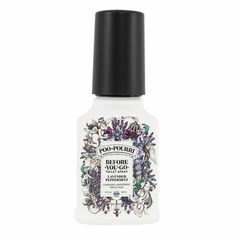 Discover for yourself why Tweezerman Slant Tweezer is featured in Good Health and why it’s been chosen as a Best of Beauty winner by Allure magazine editors for an incredible 12 years running. Once you try professional tweezers, you’ll never try (or need!) another pair of tweezers again. Do you love your Tweezerman Slant Tweezer? Leave a review on i-glamour.com or connect with us via Twitter or Facebook to tell us more!